A brand new year of family travel awaits! 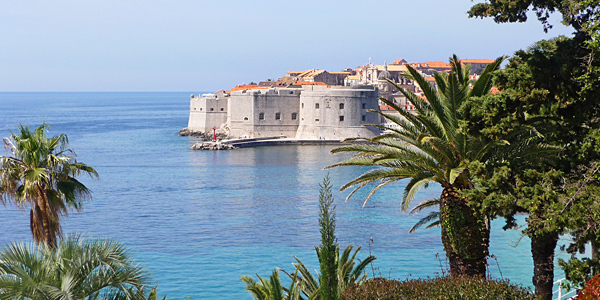 We’re excited to start planning our 2015 adventures, and sunny summer holidays always feature high on the wishlist. To help the process, we have rounded up our best new family-friendly places around the Med, many of them terrific value. A hybrid between a country villa and a gastro guesthouse, this modern retreat has all you need for a relaxed holiday. You get a choice of pools (heated indoor and large outdoor), chic suites, a garden with swings, farm animals to admire, ponies to ride, and a lavish breakfast fit for kings (included in the rates). Mercedes and Antonio are extremely welcoming and have 2 daughters, so they’re well attuned to hosting families. If you’re a larger party (up to 18), you can book the place in its entirety and self-cater. You’re only a couple of kilometres from the Adriatic coast, and Puglia enchants all who visit. This under-the-radar Balearic isle has more than a few hidden treasures in store. We found riches aplenty at this palatial sea-view villa, set at the end of a long, bumpy drive: a gorgeous infinity pool, a high-spec kitchen, 6 bedrooms (including a kids’ bunkroom) and 300 acres of grounds. It even has secret caves, plus private access to a lovely white-sand beach. It sleeps up to 14, and we thought it perfect for a special celebration or an extended family party. 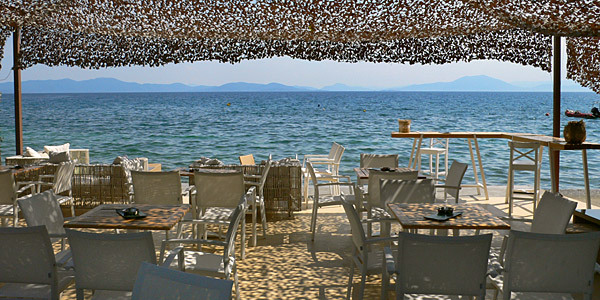 The hilly Pelion peninsula is directly north of Athens, spurring into the Aegean Sea from mainland Greece. It’s blessed with long stretches of wild coastline on the rugged east and gentle beaches on the calmer west, and there’s no better base than this rustic-chic boutique B&B. The 5 suites each have a sitting room with sofabeds, and there’s a seafront café – plus it’s great value. You’re just 5 minutes’ walk from a sandy village beach, and you can explore the area on horse or mountain bike. We thought it well suited to families with tweens or teens. This small rural estate offers all the benefits of being ensconced in tranquil countryside, yet it’s just a few minutes from wonderful beaches and aquamarine seas. It used to be a farm, so take a wander around the extensive grounds to discover suites in former stables and self-catering villas in old stone barns (one with a private pool). There’s a big main pool and delicious fare in the restaurant, which has a terrace with long views over the fields. All rooms and suites have space for a rollaway bed or baby cot. 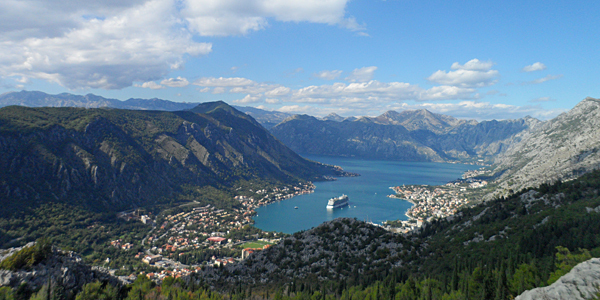 Outdoorsy families will love discovering the wild beauty of Kotor Bay, with its crystalline waters and forested hills; explore by bike, kayak or guided excursion. This hotel is an added delight: a Baroque waterfront palazzo with history and elegance, as well as its own jetty for easy swims. Choose between Family, Deluxe or Attic Suites, and take advantage of the babysitting service to dine in the Mediterranean-Balkan alfresco restaurant. If you prefer to eat en famille, there’s a kids’ menu, too. 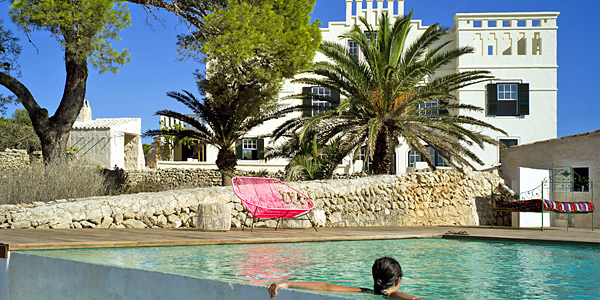 Families are well-catered for at this bucolic rural hotel, set in a former cheese farm near Menorca’s southern coast and just half an hour from the airport. Junior Suites have double sofabeds, 2 Standard rooms can be booked together, and all rooms can take a baby cot. 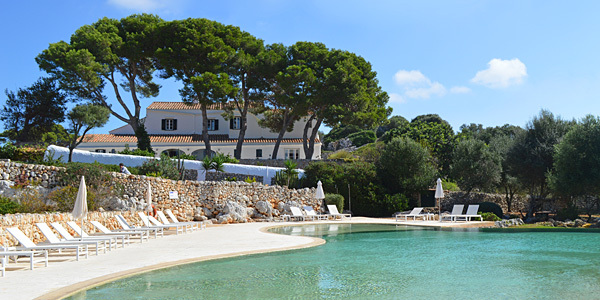 The landscaped grounds are safe for running around, and there’s a lovely pool to splash in. 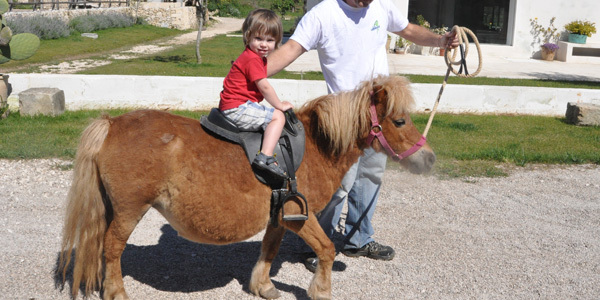 Older kids can ride horses on the property, and bikes can be arranged. Head forth for beaches, boat trips and captivating caves. There’s no better way to experience this iconic UNESCO-listed city than by living like a local. We suggest staying within the medieval walls at this meticulously restored 17th-century townhouse, now converted into 3 stylish self-catering apartments. Each apartment has a sofabed for kids, and the local area is pedestrianised so it’s safe for families to stroll around. Shop for food in the daily open-air market or browse the fish market overlooking the harbour; there are also small supermarkets close by. One of Puglia’s great draws is its unique trulli – little stone cones which dot the rolling landscape. This stylish new restoration has converted a cluster of them (along with a ’70s extension) into 2 beautiful rental properties, which can be booked together or separately. 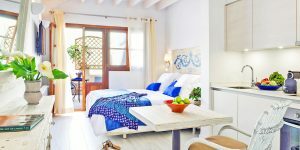 The larger is housed beneath 6 linked trulli and sleeps 6 plus a baby in 3 double bedrooms; the smaller comprises 2 ensuite bedrooms and sleeps 4 plus a baby. Both have kitchens and share a wonderful pool with a long shallow shelf (perfect for non-swimmers). The grounds are planted with fragrant Mediterranean bushes and flowering herbs, with swings, a stunning pergola, and an outdoor kitchen for alfresco family meals. You’re not far from the beach, fascinating historic towns, and the excellent Zoo Safari in Fasano. Set in a magical corner of the Pelion peninsula, close to rugged hillsides and turquoise seas, is this country retreat. It’s been beautifully designed by its architect owner – you get living spaces that flow into each other, 6 bedrooms (including 2 in an outhouse), a lovely garden, and a full kitchen for easy holiday feasts. It’s excellent value for money for an extended family with older kids or a 2-family gathering, and there’s masses to do in the vicinity, from hiking to riding to canyoning. Best of all, you’re only 4km from the beach.